After liposuction, a certain amount of fat cells in an area will be eliminated; however, a small amount will still be left behind. Thus, if you want to maintain your newly toned stomach, make sure to commit to an exercise regimen you enjoy doing. 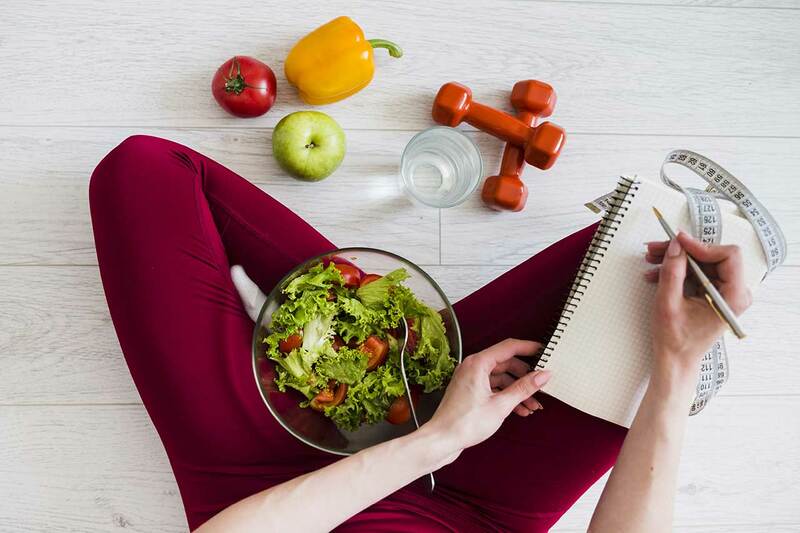 Eating healthy and committing to exercise won’t only make you fit; these lifestyle changes can also make you happier and content inside and out. Liposuction is only the first step to the body and life that you desire. This procedure brings out the best version of yourself, but only if you continue exerting effort towards achieving your goals. Liposuction is the first stage of your overall wellness. Begin eating right, and living right, and you will feel its excellent effects soon enough. Total Body is proud to offer not just liposuction, but comprehensive medical weight loss and nutritional programs. Contact them now, and start your journey to a healthier lifestyle.